Hickory – It’s going to be a night of stars for the 10th Anniversary All Stars Rotarian Idol. The special event is set for Friday May 17 at 7:00 PM at PE Monroe Auditorium at LRU. PreviousOktoberfest Is Seeking Musicians Between The Ages Of 12-25! 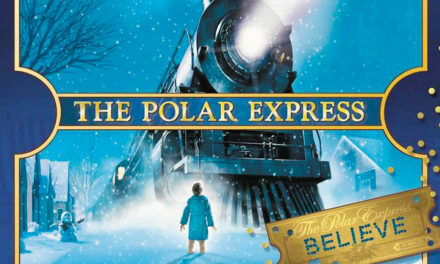 Newton Train Museum Hosts Polar Express Events In Nov. & Dec.